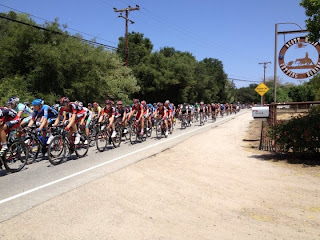 As America's most successful cycling race, the Amgen Tour of California is one of the nation’s largest and most recognized annual sporting events. An eight-day event, this prestigious cycling road race features elite professional teams and athletes from around the world. They whizzed passed our cutting horse ranch during Stage 4, Santa Clarita to Santa Barbara. 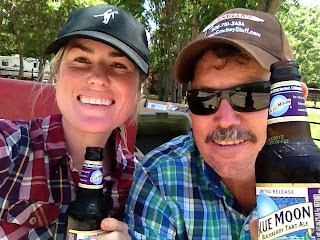 We cheered them on as we sipped a cold one on this fabulous Ojai day!